Priced well below tax value! Build your dream home in East Rowan! 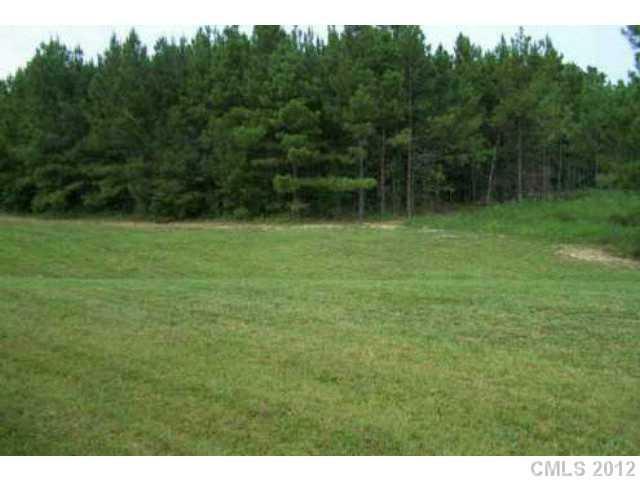 Mostly cleared, corner lot in Stillwaters has pond access on back of property. Only a stone's throw from the Yadkin River. Very nice building lot. Take a short drive out into the county and look at this property today! Close to High Rock and Badin Lakes!